What is different? 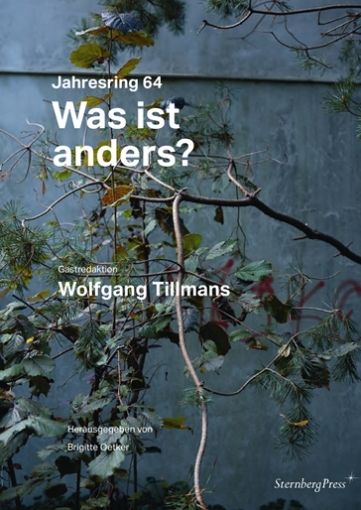 is the title of the 64th edition of the annual ring, designed by Wolfgang Tillmans as guest editor. Since the early 2000s, Tillmans has been working on the body of work, Truth Study Center, in which he addresses the use of truth in social and political contexts. The annual ring addresses the problem of a newly formed right-wing populism, the phenomenon Fake News, and presents psychological research results such as the backfire effect.